A roll call of racing’s global elite and a bevy of exceptional thoroughbred talent will collect on Tuesday to cap a vintage year with the 158th running of the $7.3m Melbourne Cup. After another winter of discontent, spring has sprung in all its glory, supercharged again by wonder mare Winx, and so a skittish nation turns its eyes and smartphones to Flemington. While “community attitudes” to horse racing are polarising in the social media era, Cup Day, a public holiday in Victoria since 1873, still signals party time in Australia, an end of year imperative to down tools, gather in groups, overindulge, and “get on the punt” in the best antipodean tradition. Can Frankie finally do it? Can Aiden O’Brien finally do it? Can Sheikh Mohammed finally do it? 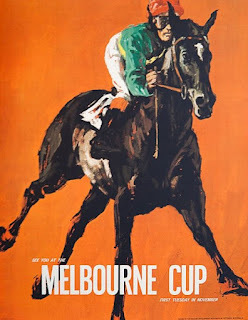 Yes, it’s Melbourne Cup time, when the land down under goes over the top for a horse race and when the world’s racing elite ply their annual quest, before going home wondering what the hell happened, again. This is that peculiar Australian festival of wanton abandon to the punt and the plonk; a hangover from another era, that gives annual licence to a national hangover. No other national event can so conjure Australia’s historic and reckless will to party. ABC Sport: 'The Everest'... peaking too soon? 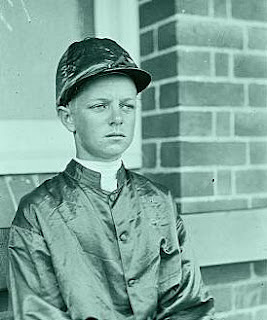 One of the first of many Australian jockeys who came to ride in Britain after World War II, Edgar Clive Britt rode his first winner at Canterbury, in Sydney in 1930, before riding for the Maharajah of Baroda in India for a decade from 1935. Britt moved to Britain to ride for the Maharajah, when his horses were trained by Sam Armstrong, winning the Cesarewitch Handicap on Kerry Piper and the substitute Manchester November Handicap on Oatflake in his first season in England. The Maharajah's Sayajirao provided his first classic winner in 1947 in the Irish Derby and St. Leger. In 1948 Britt lost the retainer with the owner, but found a job with Marcus Marsh and when Harry Carr broke a leg, Britt came in for a number of rides for Cecil Boyd-Rochfort's yard, winning the St. Leger on Black Tarquin. He rode Musidora to win the 1949 1,000 Guineas and Epsom Oaks, Frieze (horse) in the 1952 Oaks, Nearula in the 1953 2,000 Guineas and Honeylight in the 1956 1,000 Guineas, all for Charles Elsey's stable. Britt retired in 1959 and returned to Australia. AUSTRALIA'S compulsory day of distraction is again upon us as they line up on Tuesday for the 156th running of the $6.2m Melbourne Cup, the world’s richest handicap and in recent years the subject of scandal, intrigue, tragedy and even feminist fanfare. Once-a-year punters are scouring the form guide, pins poised, hoping to fluke another 100-1 pop like last year’s Prince of Penzance. 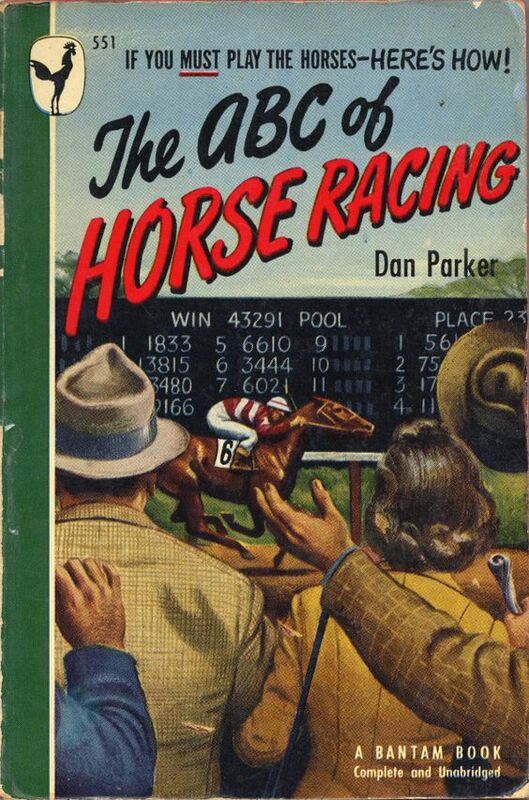 The professional punters meanwhile are prepping for their most lucrative payday of the year, when the huge betting pools are awash with mug money and “the overs” are theirs for the picking. ABC Online: Racing on notice: will racing go to the dogs? The thoroughbred industry has watched on in horror as the greyhound industry failed to reform and paid the price. 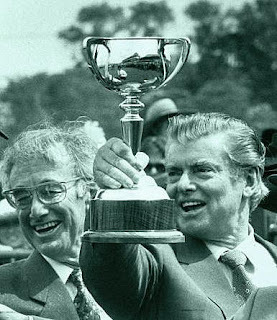 In the 1990s, when the NSW TAB was privatised and floated, all three codes of racing negotiated deals with the then Carr government to become self-regulating. Now Premier Mike Baird has shown there is no going back; his government will shut down rather than re-regulate. Baird will actually forgo wagering revenue rather than put a cent into enforcing existing animal welfare laws. They will see businesses and clubs close and jobs lost before they will ensure bodies like the RSPCA, with a statutory duty under the Prevention of Cruelty to Animals Act, have enough resources to do more than just rely on public complaints and covert media footage. Held under the dark clouds of drugs, corruption and drive-by shootings, this year's Melbourne Cup turned out to be even beyond the horses. A history-making winner and her family showed us racing's capacity to be inclusive, accepting and empowering, writes Michael Hutak. Did the Australian turf just get the shot in the arm it so desperately needs? 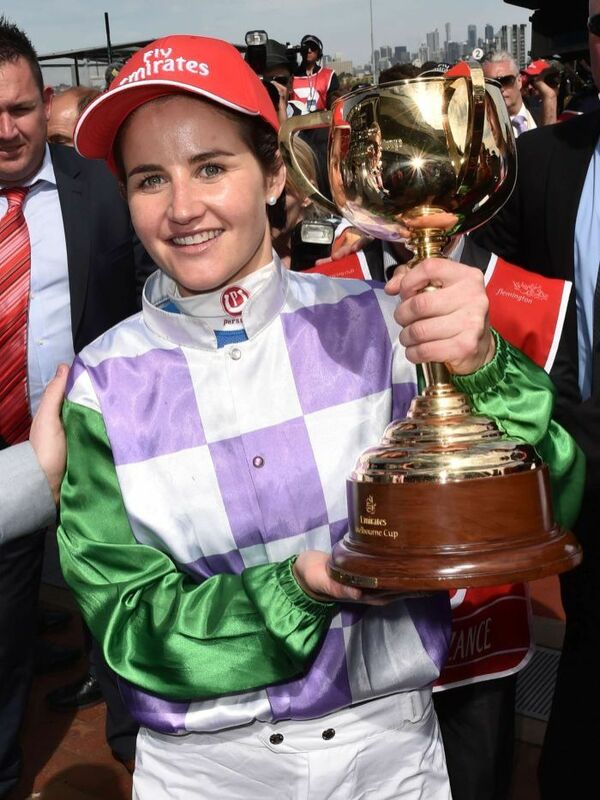 Racing showed its human face this afternoon, as Michelle Payne became the first woman to ride the winner of racing's godhead, when she saluted on Prince of Penzance with one of the great the Melbourne Cup rides. In a complete boilover, bookies got the lot as the 100-1 outsider from the bush overcame the world's best thoroughbreds to write the proverbial fairytale in this 155th running of the event. But it wasn't the race that won the crowd's heart; it was what happened directly after, as Payne and Prince of Penzance were led back to scale by the horse's strapper, her brother "Stevie". The joyous display by Steven, who has Down's syndrome, leading his history-making sister back to scale, were indelible images of a racing game that despite all the problems it faces, has a capacity to be inclusive, accepting, and empowering. IT MAY have serious ethical issues, but racing is so embedded in the vernacular of Australian social and public life, many of us are happy to look the other way in the Spring sunshine. TEAM AUSTRALIA has been usurped by our newly-minted innovative agile esprit de corps. As a popular leader takes the reins, an exhausted electorate is ready to party before bolting for the holidays. And so the festival of forgetting that is the Melbourne Cup is again upon us. But as the oracles know, appearances can deceive. If you follow the Australian turf, you know that Winx has been the star of the Spring, capturing the spotlight with stunning wins in the Epsom at Randwick and last Saturday's Cox Plate that have marked her the greatest mare since Sunline. If you follow the daily news, you know the home of Victoria's chief steward, Terry Bailey, was sprayed with six shots from a semi-automatic weapon on the eve of racing's biggest week of the year. Did Vic Police rewrite the rules for Danny Nikolic? “The Police Commissioner has given me no reason for the exclusion order except that it's in the public interest. If he has any proof that I am of poor character, why doesn't he produce it?” Nikolic said. “This exclusion order is a clear attempt to hinder any future license application under racing jurisdictions. 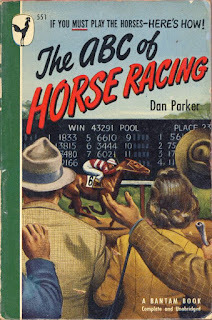 Rolfe then paraphrased Nikolic, asking "how Racing Victoria and Victoria Police could essentially rewrite the rules in order to extend his ban beyond its original term." We all know there will never be another James Bartholomew Cummings. 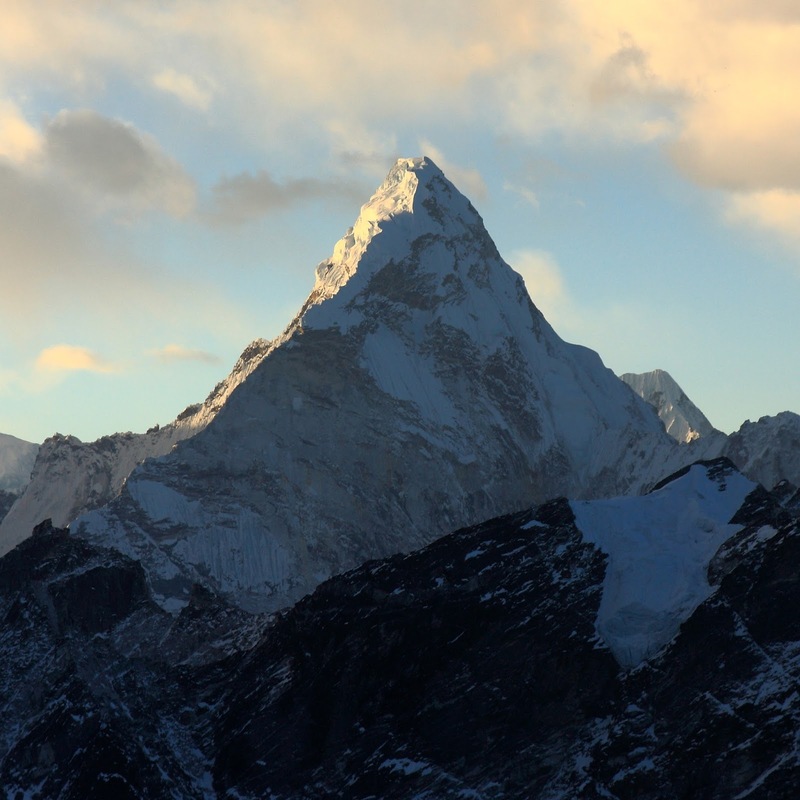 We knew that by the mid-60s, the late 70s, the late 80s, and at the turn of the millennium. We knew it every Cup day for over five decades, as we scanned the field looking for Bart's runner to place our once-a-year flutter. We knew it in 2008 when Viewed, a 40-1 outsider, won Bart his 12th Melbourne Cup to the surprise of precisely no one, some 50 years after he'd saddled his first runner in the great race. Just as we knew it yesterday when his son Anthony took to Twitter to tell the world his father had gone. I say "we" with confidence, because Bart was the Australian turf's last surviving national figure, its last household name.